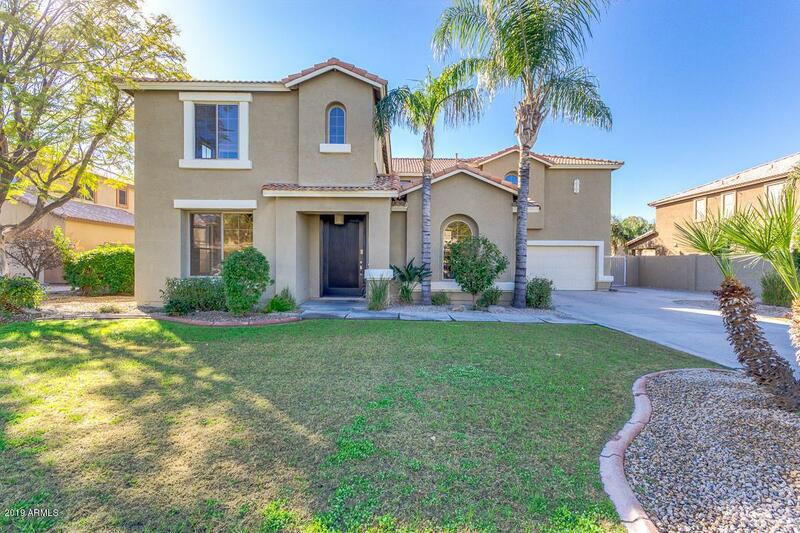 Don't miss this spacious home in the popular Allen Ranch community! 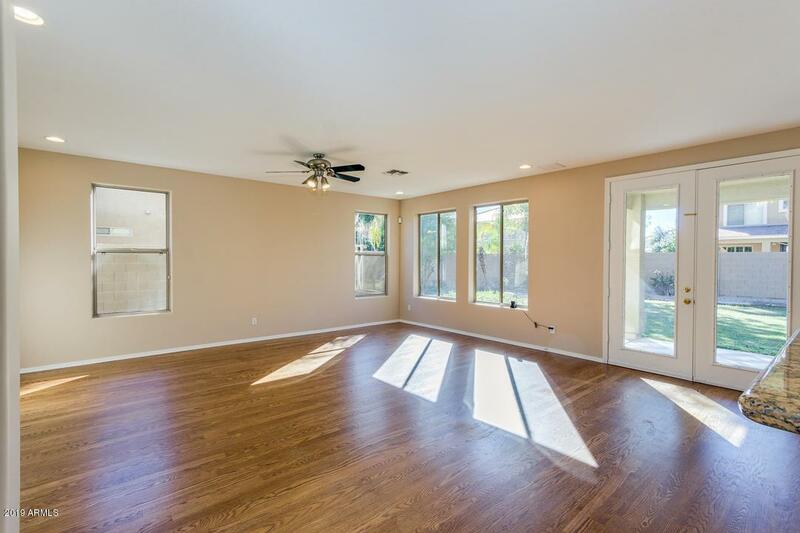 With large rooms, loads of storage, and two master suites, this home offers flexible living options. It is highly upgraded with BRAND NEW Samsung appliances and interior paint, making it truly move-in ready. 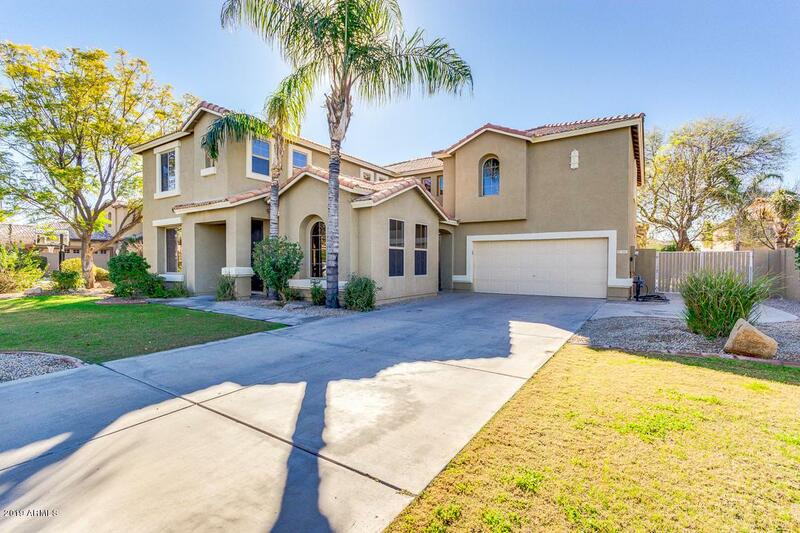 This home sits on a large lot with an oversized backyard. 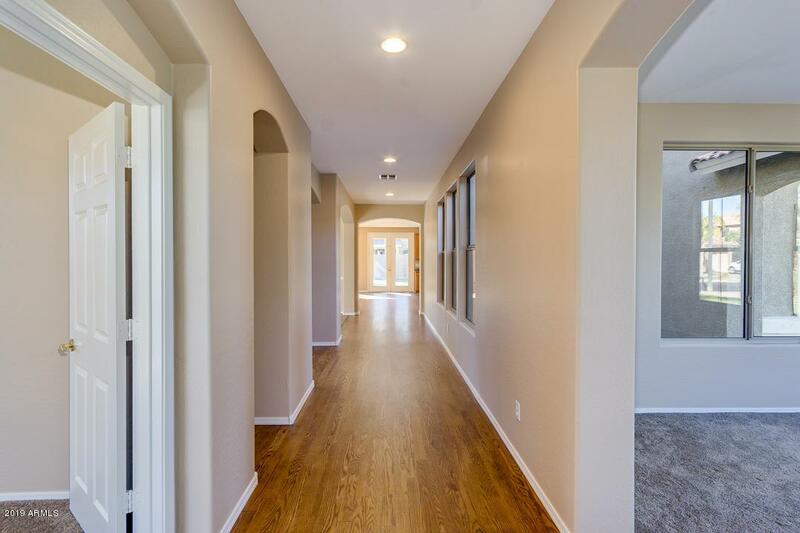 This home is conveniently located close to the 202 freeway, San Tan Mall, new Rivulon development, employment, restaurants, and entertainment; and in the A-rated Gilbert Public School district.